Welcome to the Brovado Weddings Blog! You made it to our favorite place. Here lives all our couples' stories. We hope yours will live here someday, too. From proposal to engagements to weddings to family photos, we cherish them all. 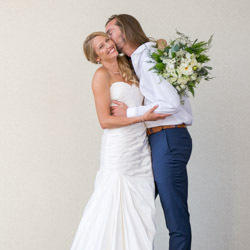 We've flown from Minneapolis, Minnesota across the nation to capture these special moments. Every second spent traveling and shooting is worth it. These photos showcase the most important, transformative moments. It is truly an honor to document their powerful stories. We hope you enjoy reading as much as we did photographing and writing.